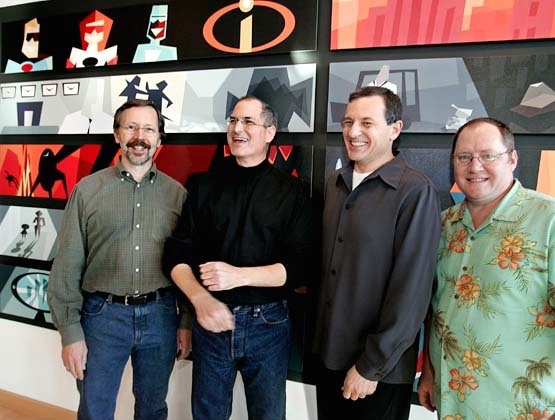 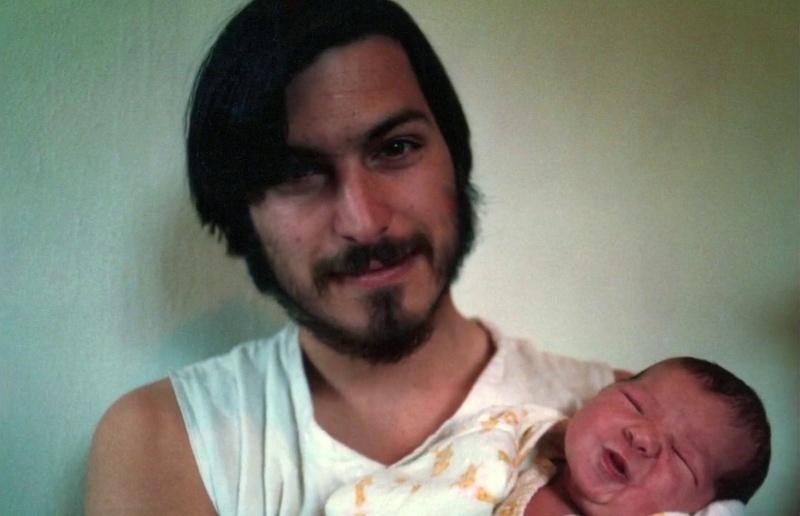 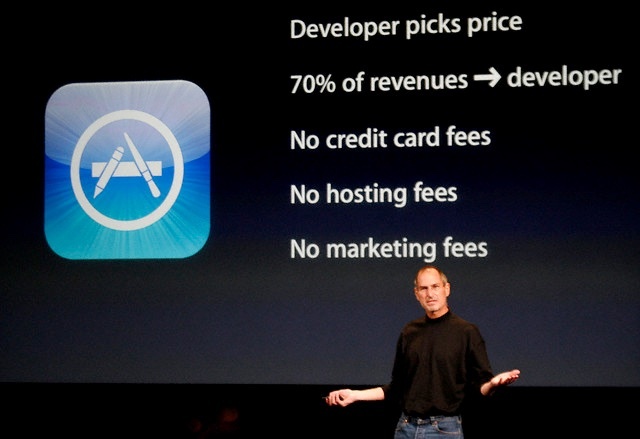 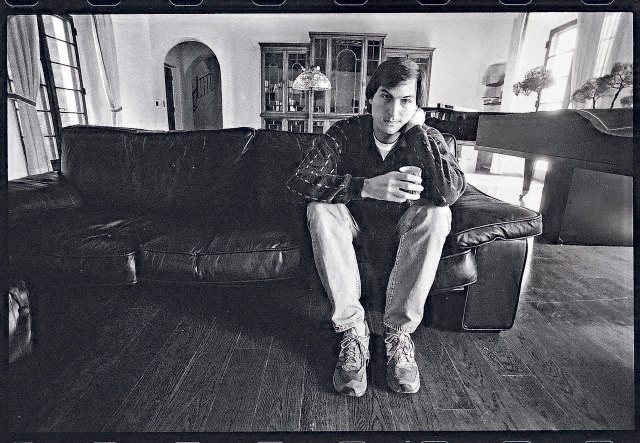 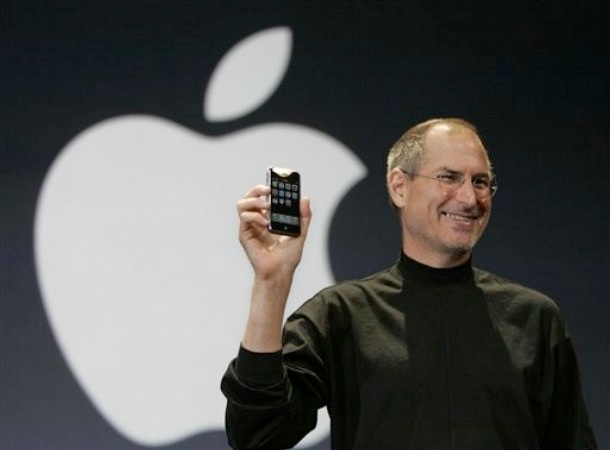 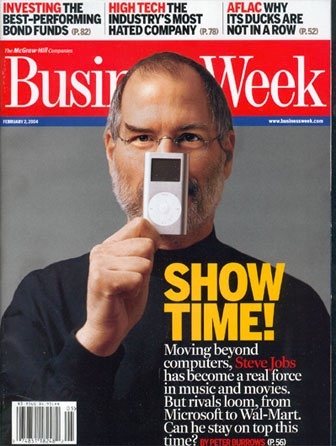 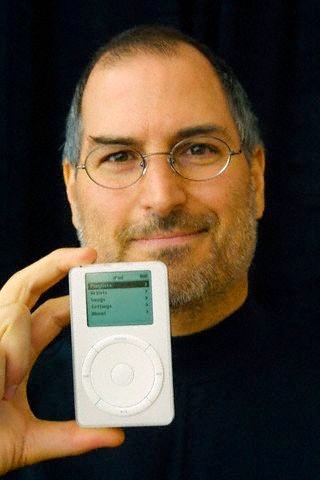 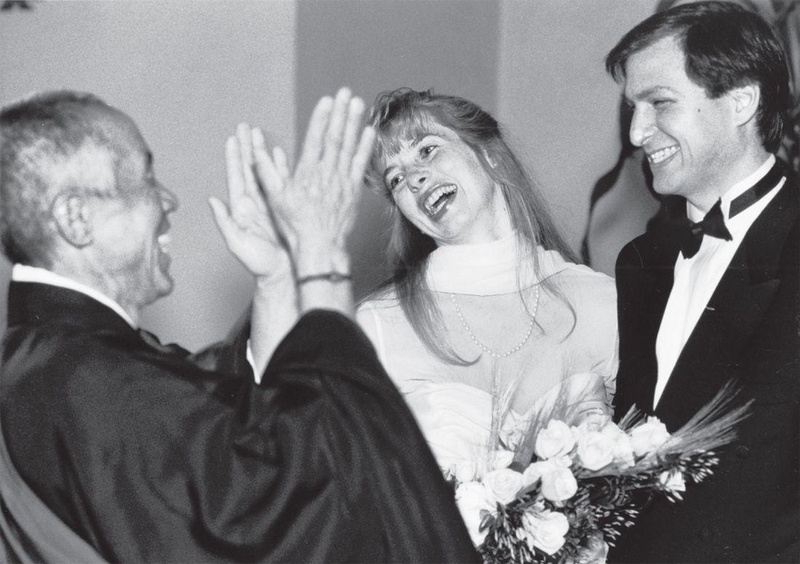 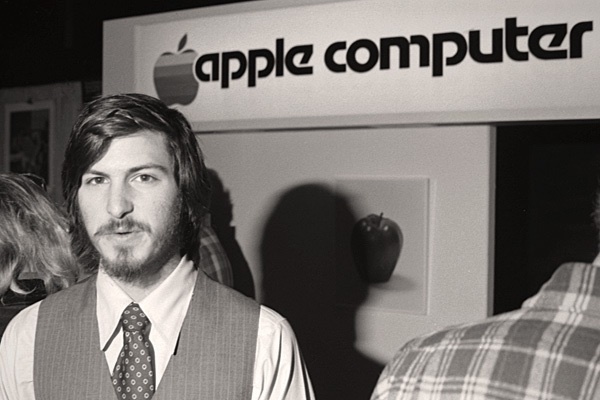 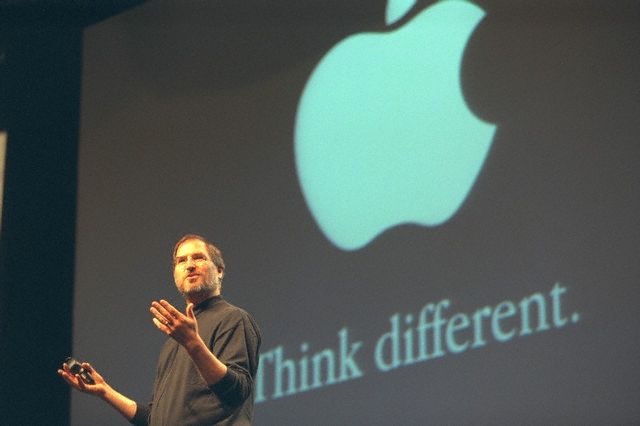 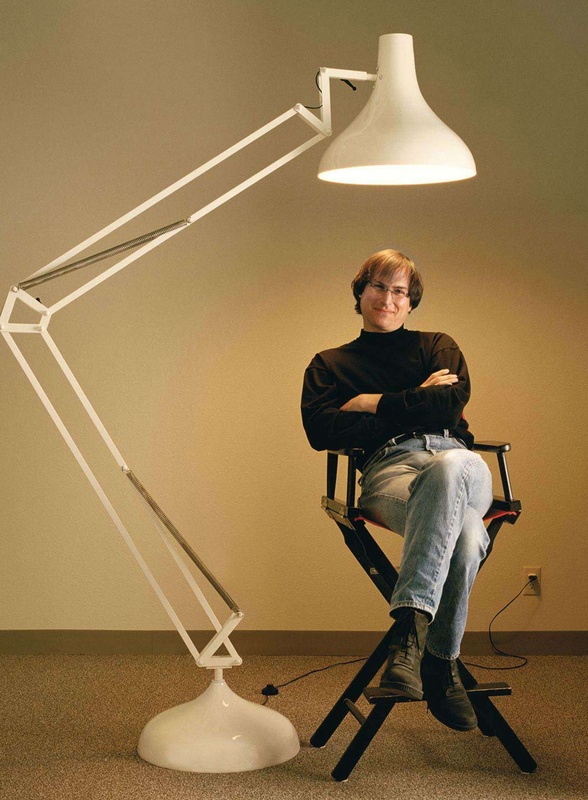 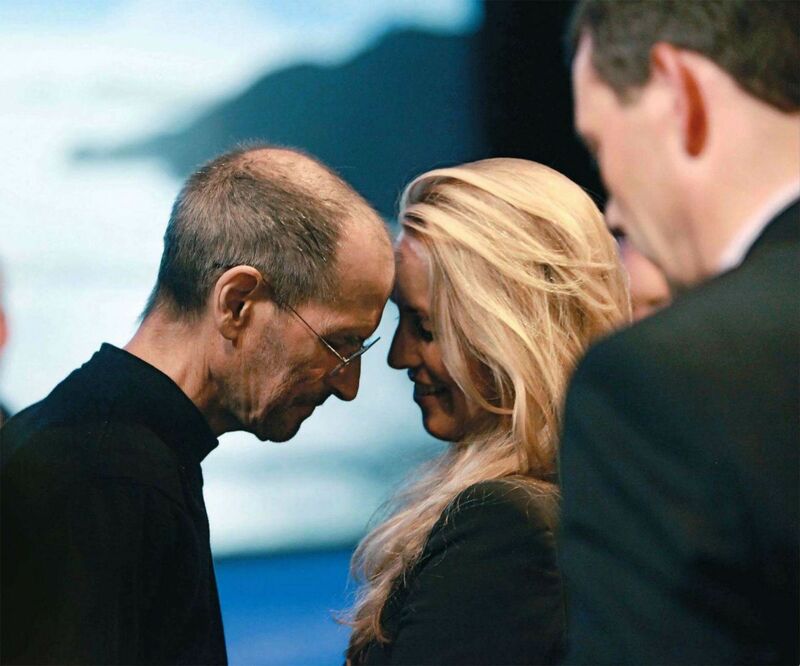 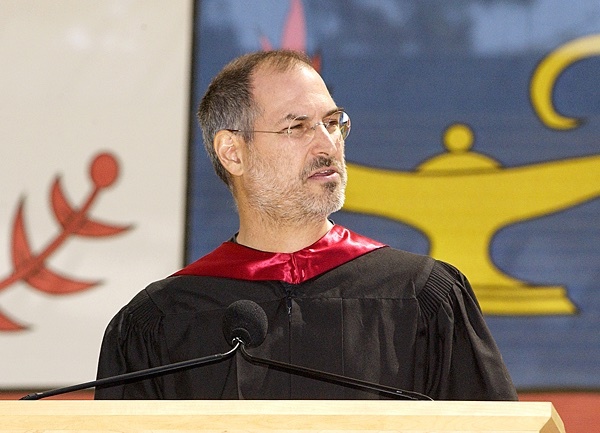 The events in Steve Jobs's extraordinary life. 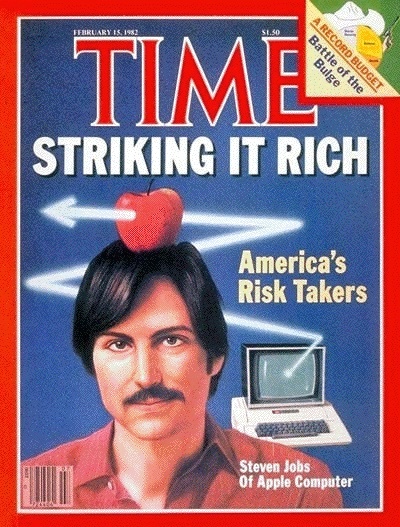 The Apple II becomes the first mass-market personal computer, with impressive sales around the US. 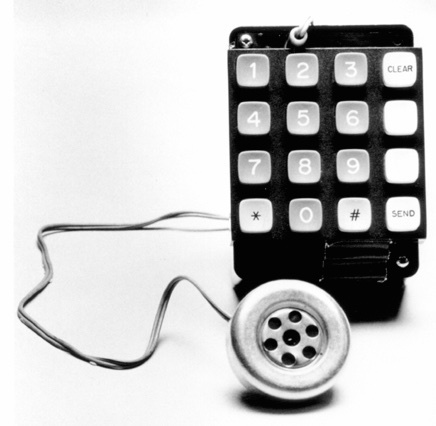 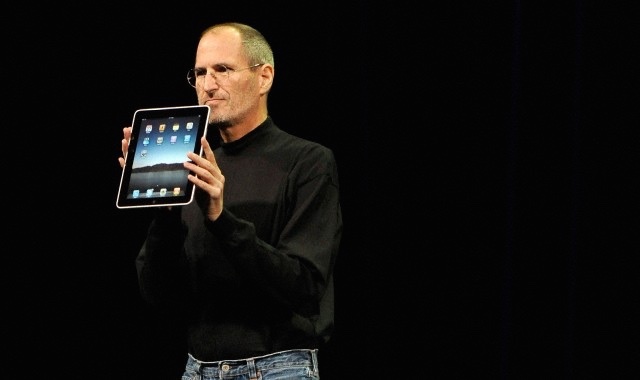 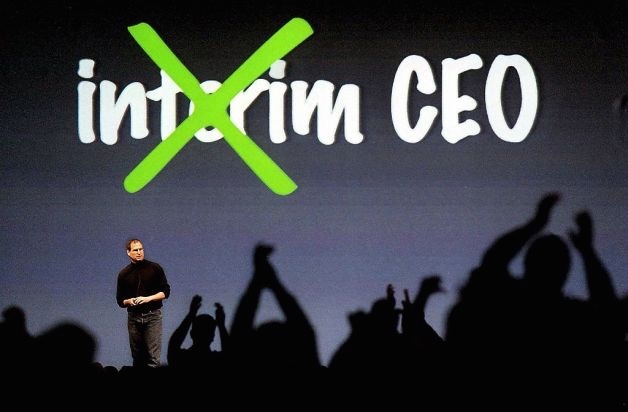 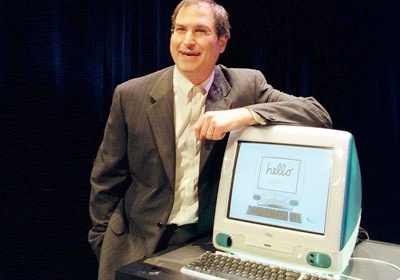 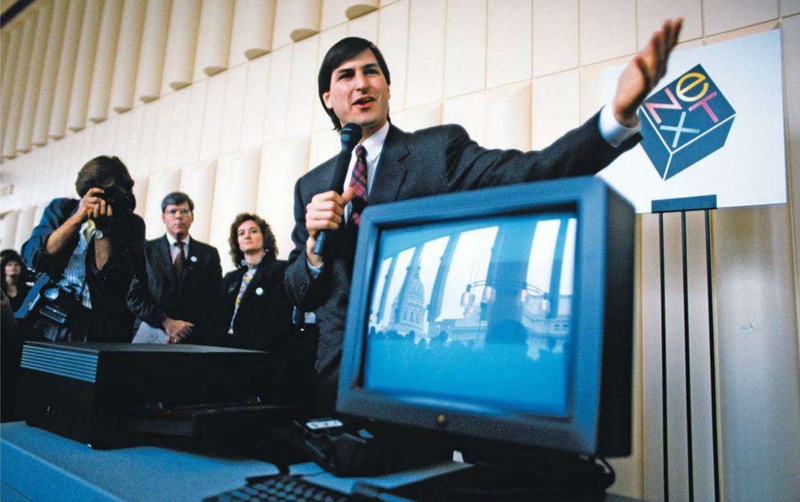 Apple becomes a symbol of the personal computing revolution. 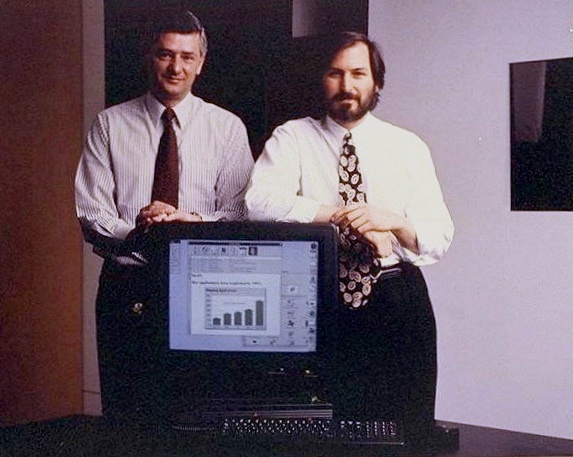 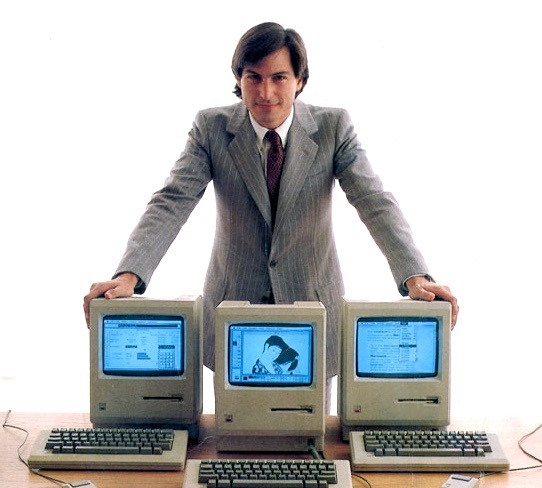 At the company, work starts on the Apple III and the Lisa, while Jef Raskin begins writing The Book of Macintosh.